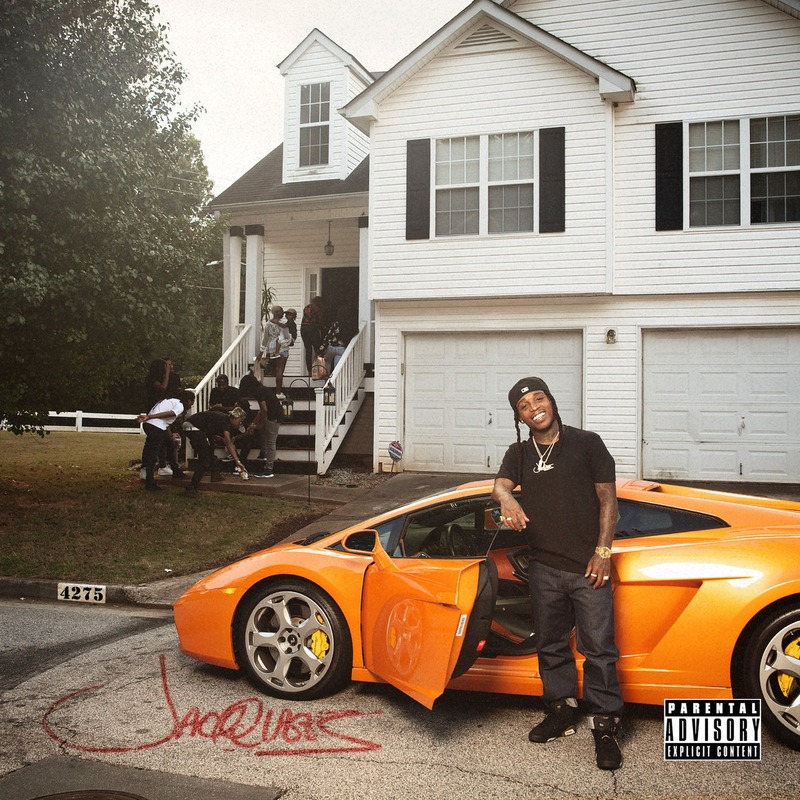 Cash Money’s Jacquees drops off his debut album “4275.” With 19 songs in total, features come from Young Thug, Chris Brown, Trey Songz, and more. 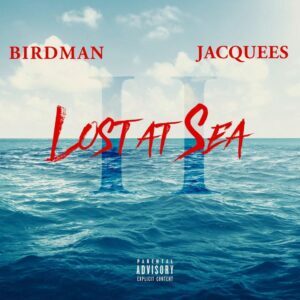 Production is handled by the likes of Da Beat Freakz, ForteBowie, Nash B, OG Parker & Xeryus, among others. 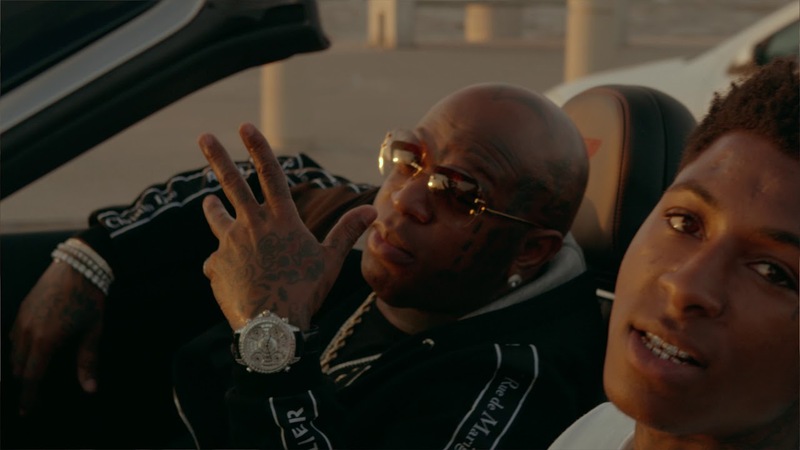 NBA YoungBoy joins forces with Birdman for the “We Poppin” video. 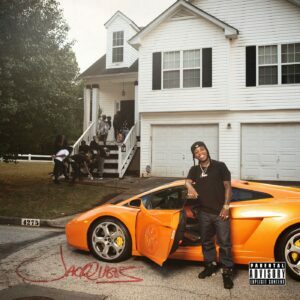 NBA YoungBoy and Birdman share the official visual for their collaboration on “We Poppin.” Directed by Preston and Derek Dark. This is off YoungBoy’s “Until Death Call My Name” album. 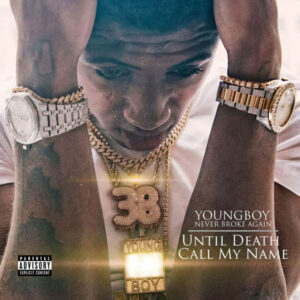 Just as promised, NBA Youngboy drops his new project “Until Death Call My Name.” The 13-track offering features guest appearances from Future, Birdman and Lil Baby. 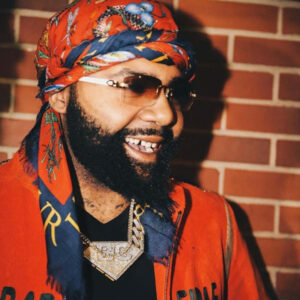 We’ve already gotten a taste of the offering on previously-released tracks “Diamond Teeth Samurai” and “Right or Wrong” featuring Future. 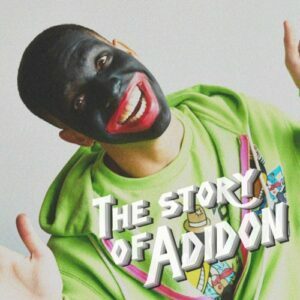 Stream the project in full below! 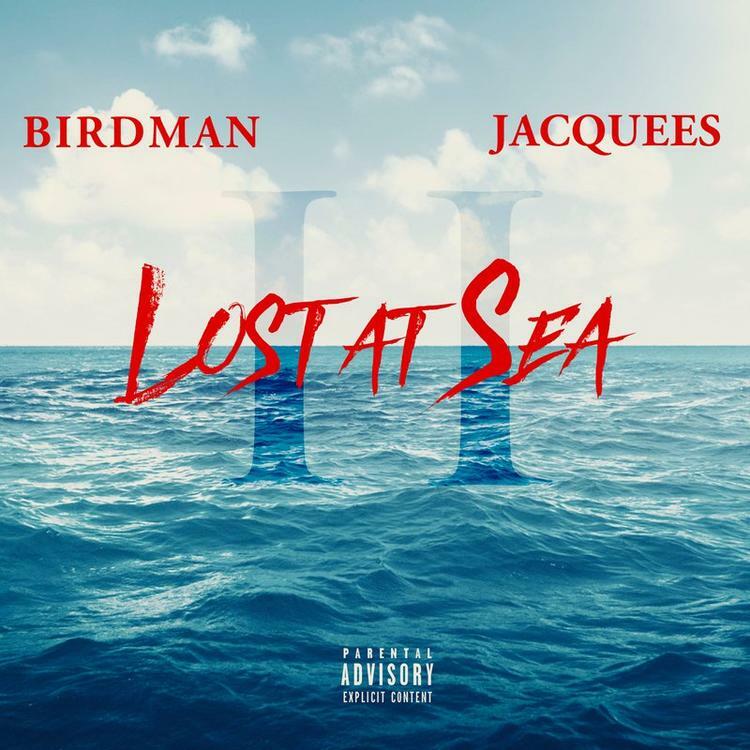 Listen to Money Man “Cavalli” featuring Birdman. 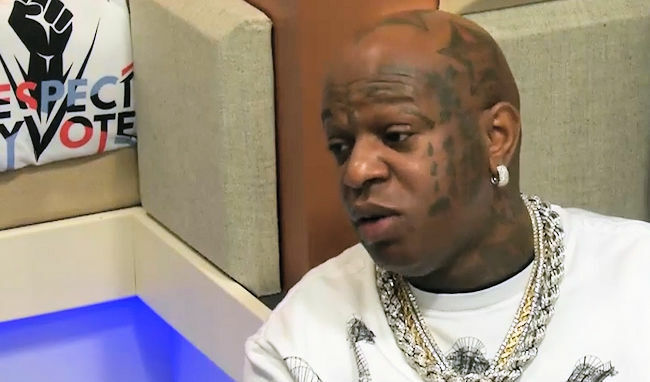 Birdman spoke on two of his current favorite hip-hop artists: Young Thug and NBA Youngboy. 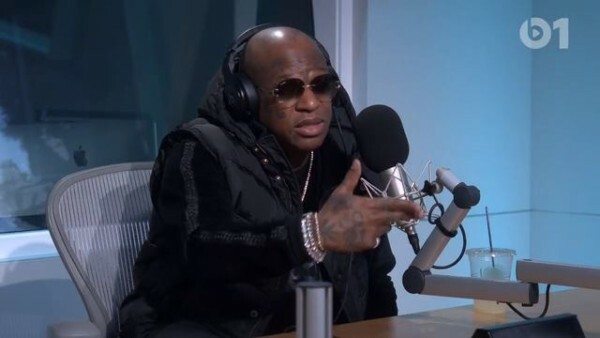 While promoting “Before Anythang,” Birdman sat down for an interview with Rap-Up, where he discussed Young Thug and NBA YoungBoy. 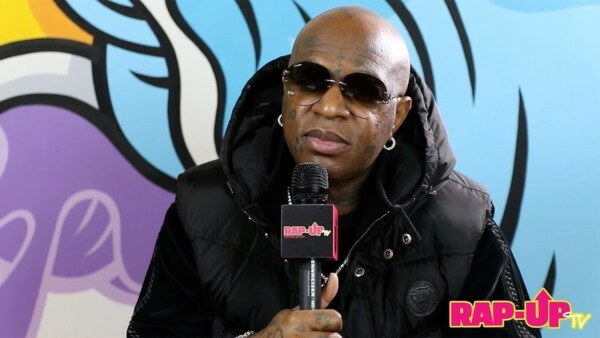 Cash Money Records Birdman tells Ebro why it’s important that he fixes his relationship with Lil Wayne. 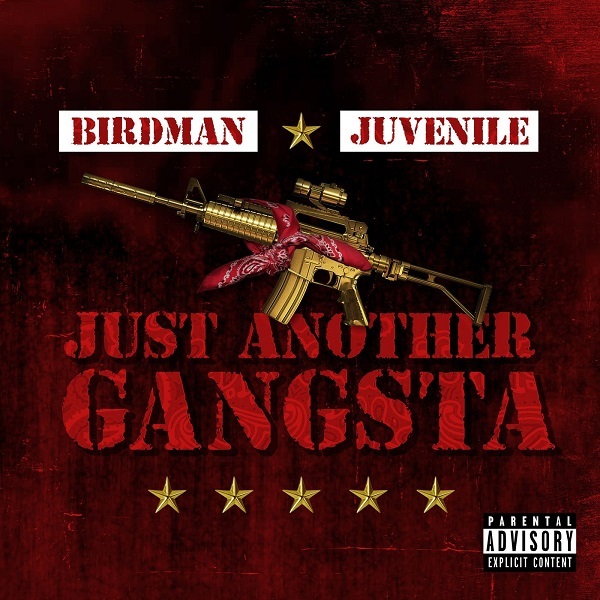 Birdman’s new project “Before Anythang” is out now!